100% of proceeds of items in our store goes to our programs. Most items are donated by our supporters. Please be sure to visit their sites and let them know you saw them here first. 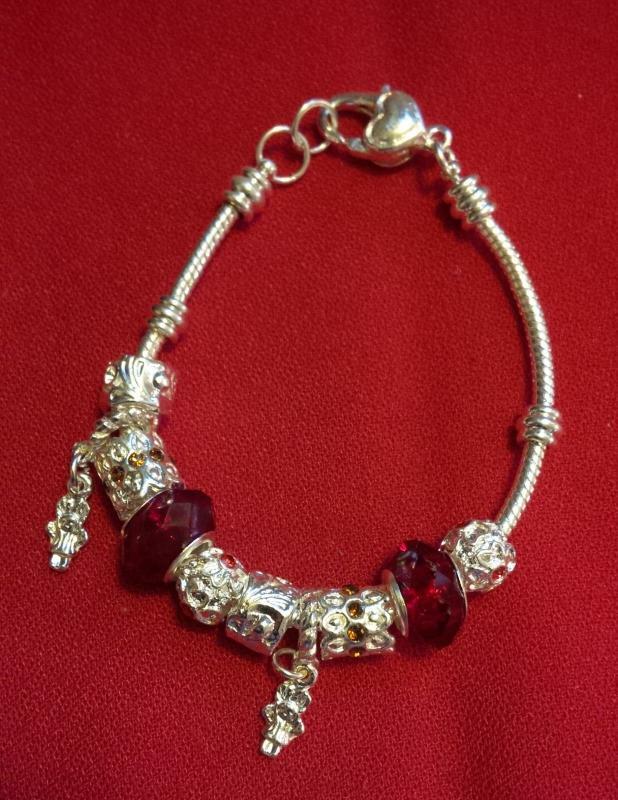 Expandable lead free bracelet and charm. Made in the USA. 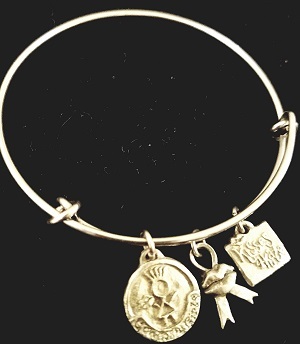 Each purchase of this bangle supports our Gowns4Girls program, which provides a little girl in cancer treatment with a "princess" hospital gown. Read more on our Gowns4Girls page. 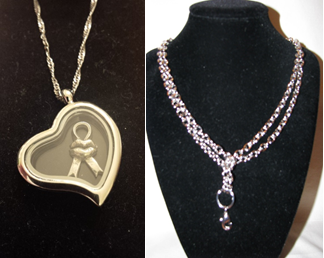 Beautiful keepsake glass locket, aproximately 1.25 diam. slightly larger than a quarter. Holds charms (Origami Owl fits). Comes with a small 18 in. chain that can adjust to 16 in. Silver alloy. 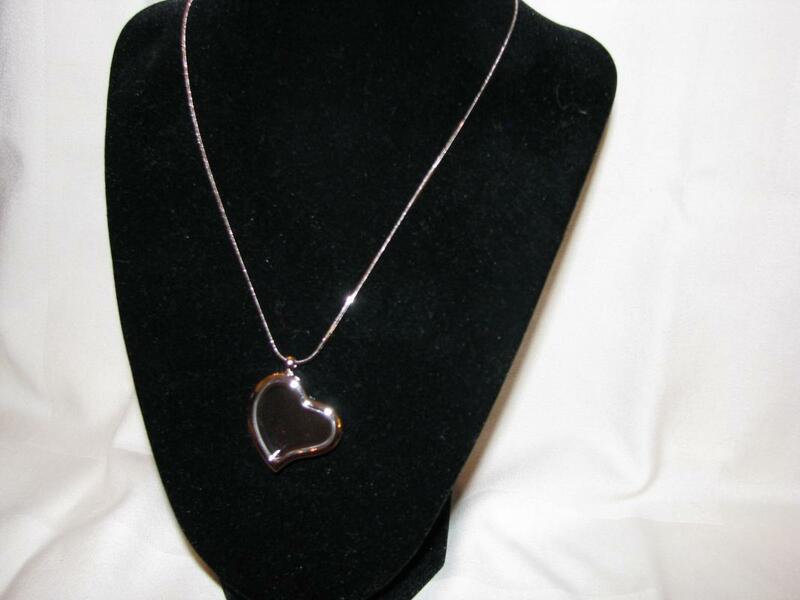 20 inch chain, Wear it long or double looped (like in picture) for elegant short necklace look. 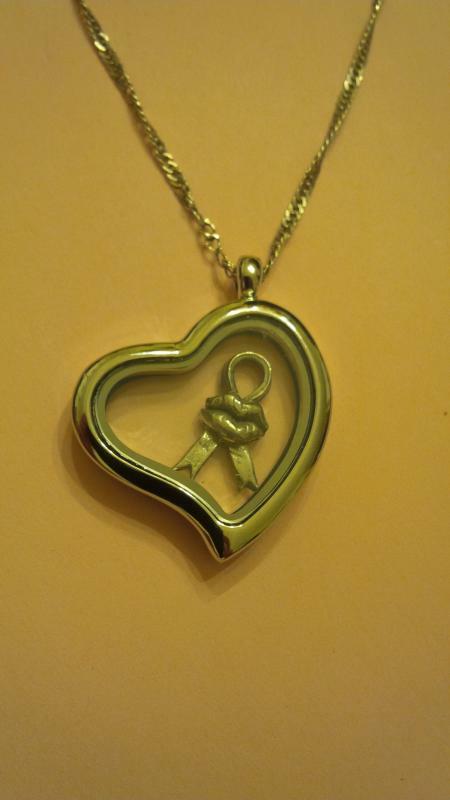 Made of silver alloy with lobster clasp so you can add charms or other dangles. Will not tarnish as long as you don't spray with perfumes and/or lotions. Buy all 3 items together and save $5, you get the Floating Locket on a short chain, Long Rolo Chain and Charm that fits inside the locket. One Bracelet at a time! 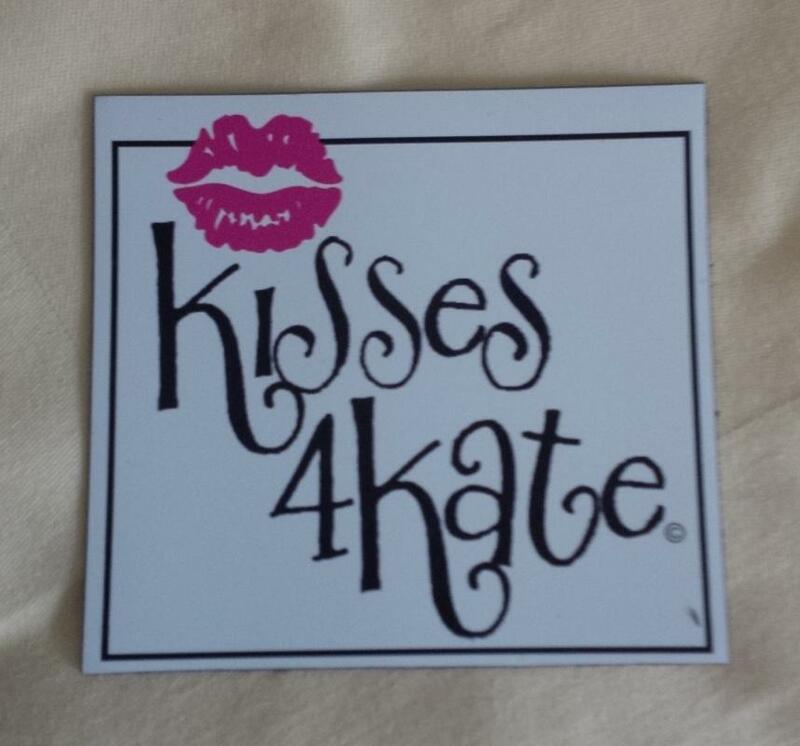 This is the one that started Kisses4Kate when we wanted to bring Kate home from transplant. Kids from everywhere wanted to help so they bought and sold them at schools, games and to their friends and relatives. Comes in Packages of 5. 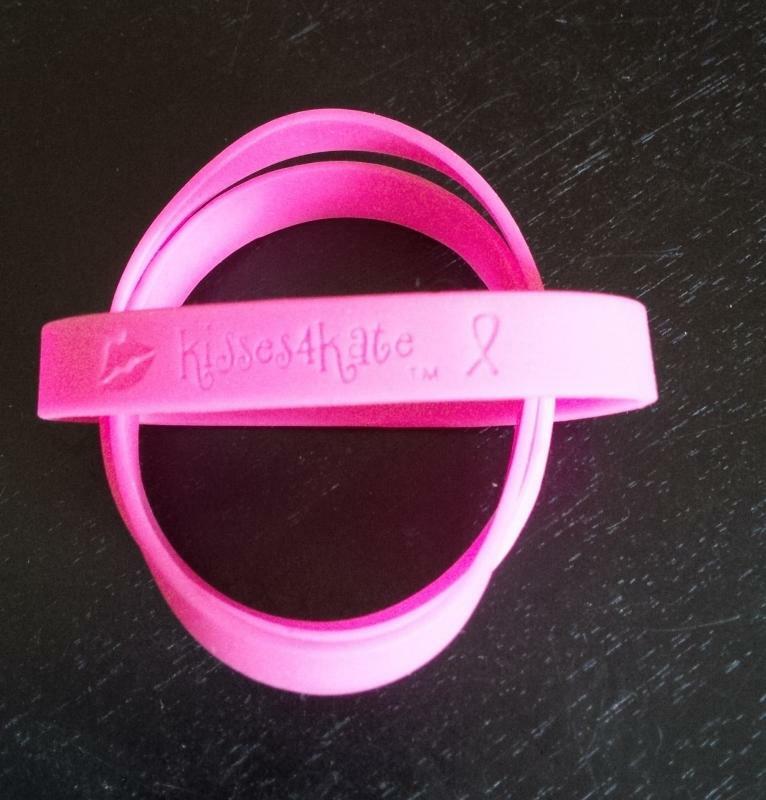 These bracelets are not worth much in value, but mean everything to our children. Without them..... we would not have been able to do what we do. Thank you for supporting us in our cause to help these children. Also available as a Fundraiser in Packages of 100. Go to Ambassador page for more information. 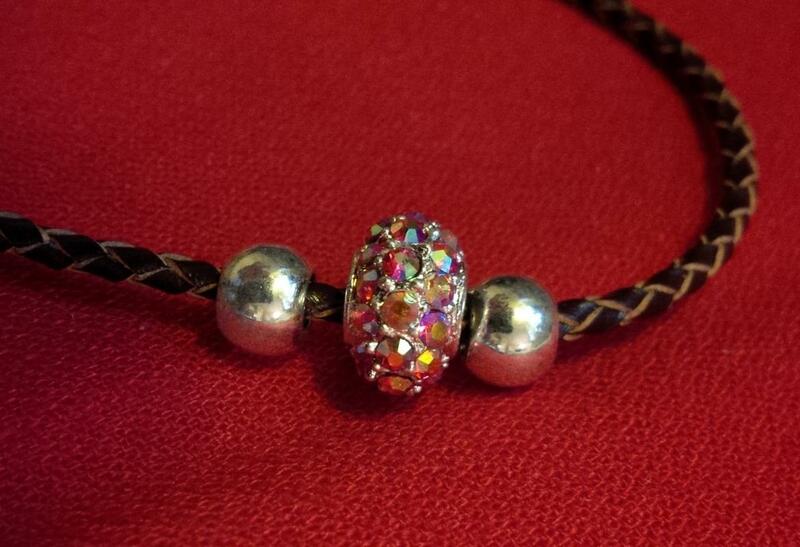 This is a Pandora "style" bracelet , beads are not silver but very stylish and you can add beads to it. Cute gift for teen. measures about 8.5 inches. This is a euro bead bracelet, you can not add beads to this bracelet , it comes with 10 assorted beads on it. Nice heart clasp. metal silver alloy. 8.5 inches long. Fun gift for teen or best friend.